Ensuring there are more and higher quality opportunities to participate in sport within schools. Increasing capacity through the recruitment and support of volunteers to deliver the activity sessions in schools. Motivating and inspiring young people to participate in sport. Download the Active Schools Annual Report or watch the Active Schools in South Lanarkshire video to see more about what we do. Join our team and become an Active Schools Volunteer. Our volunteers deliver a range of activities, and support a huge amount of events and festivals. 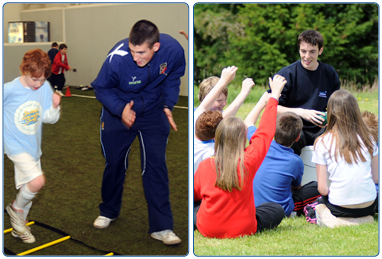 Our volunteers work within local primaries, high schools and with local sports clubs and partners. We offer extensive training, and our Active Schools Coordinators work closely with our volunteers to offer ongoing support to help them gain employment. Whether you are a student, parent, club coach or looking to develop your skills, we have lots of volunteer roles within our vast team. If you are interested in volunteering, please download, complete and submit the Volunteer Application Form. Club SL, South Lanarkshire Leisure and Culture’s Club Accreditation Scheme, is aimed at developing and supporting local sports clubs and their volunteers. South Lanarkshire Leisure and Culture work in partnership with local sports clubs to provide sustainable pathways for participation in a variety of sports. 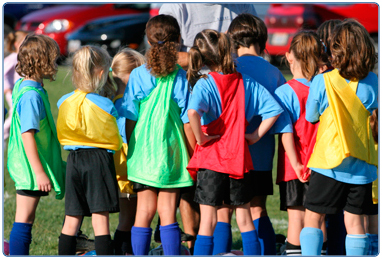 SLLC understand that our coaches and volunteers are crucial to our sporting success and aim to support them through our comprehensive coach education programme. 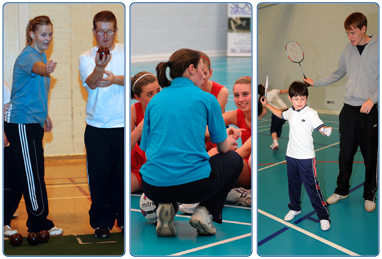 SLLC support volunteers through mentoring, incentives and provide access to various coaching courses and qualifications.